Kamau Leverock turned out for West Torrens in their SACA Premier Cricket West End Twenty20 Cup on McGrath Foundation Pink Stumps Day. West Torrens defeated Port Adelaide by 30 runs. 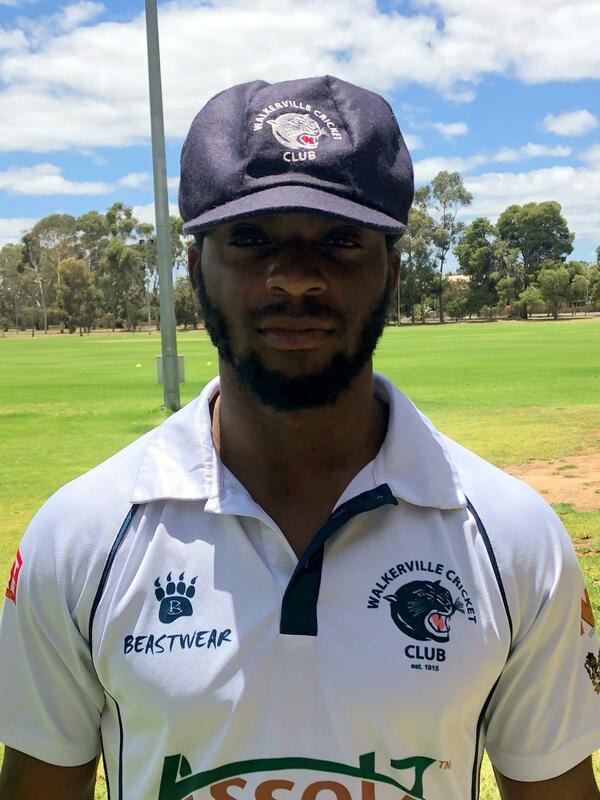 Batting first West Torrens scored 172/4 in their allotted 20 overs, Kelvin Smith was the top scorer with 60, while Leverock added 42 off 13 deliveries, Leverock hit 3 fours and 4 sixes in his 20 minutes stay at the crease. In reply Port Adelaide would only manage 142/9, Austin Umpherston was their top scorer with a knock of 59, while Spencer Johnson was the pick of the West Torrens bowlers with figures of 4-0-25-4, Leverock returned figures of 4-0-29-1.